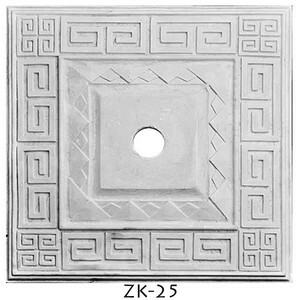 Pottery Plaster Hand Cast ceiling medallion. 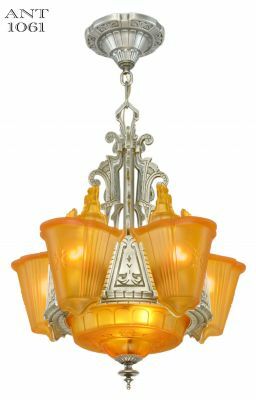 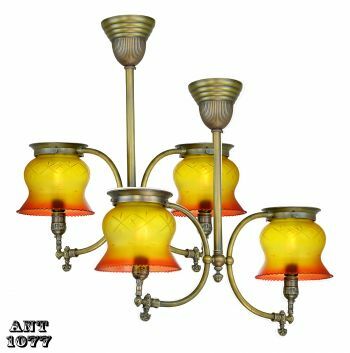 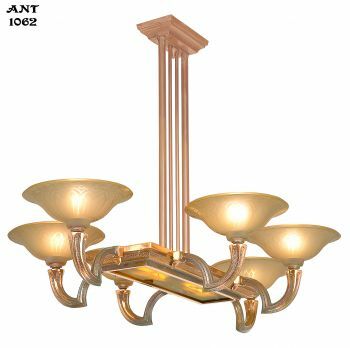 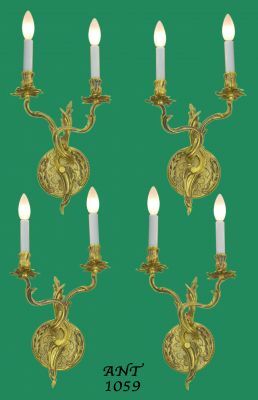 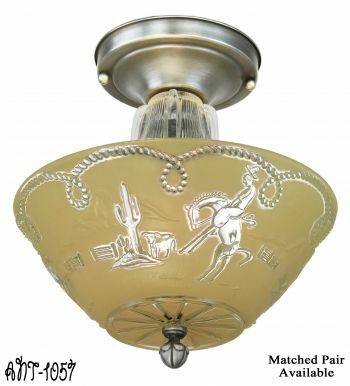 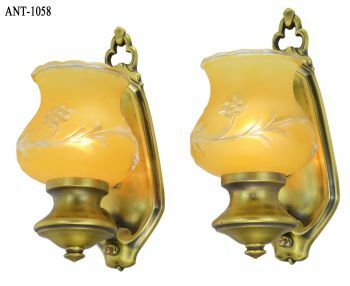 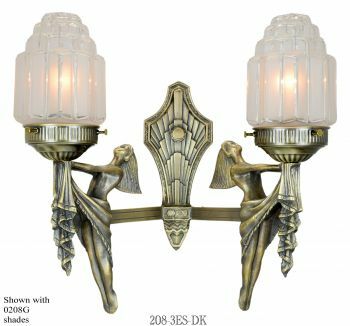 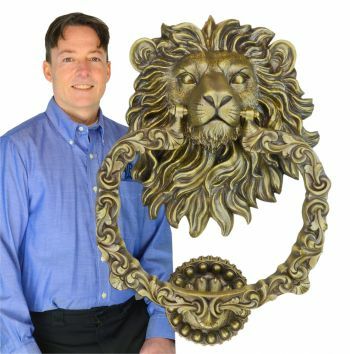 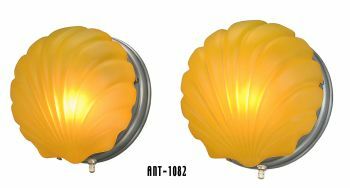 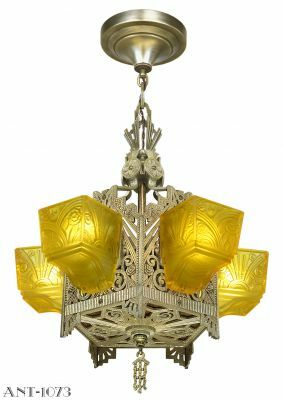 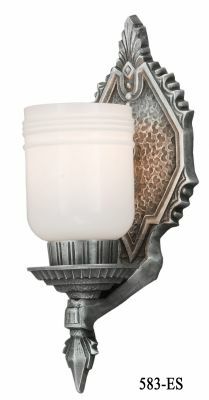 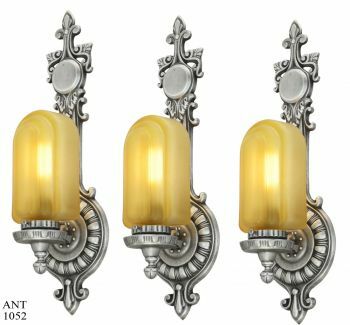 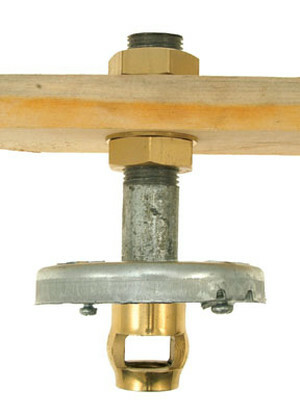 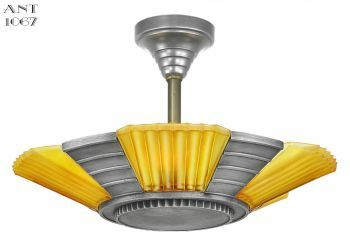 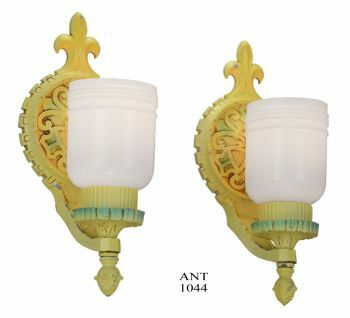 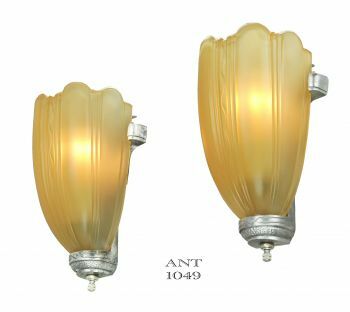 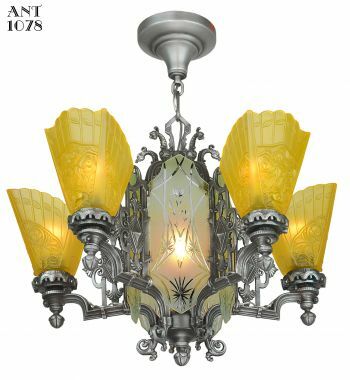 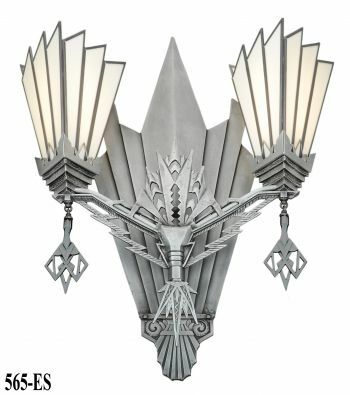 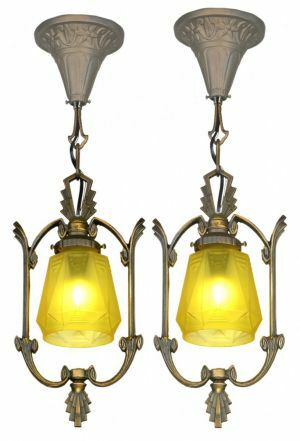 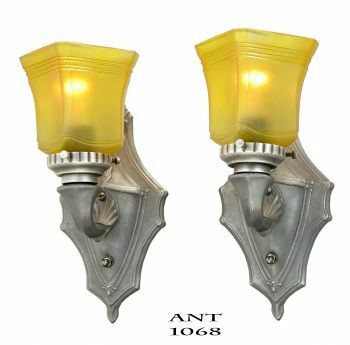 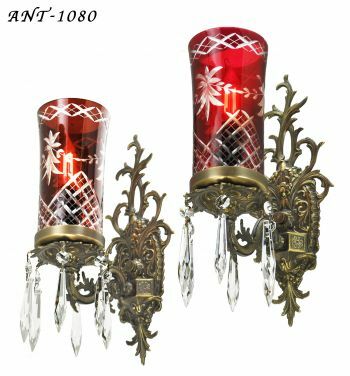 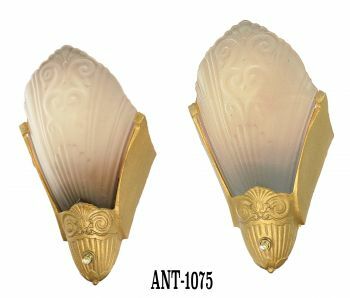 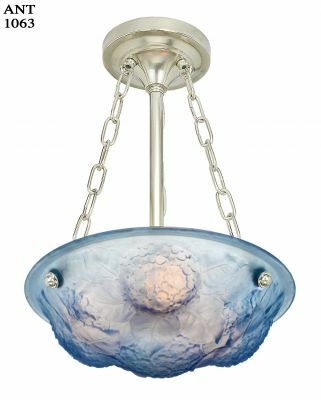 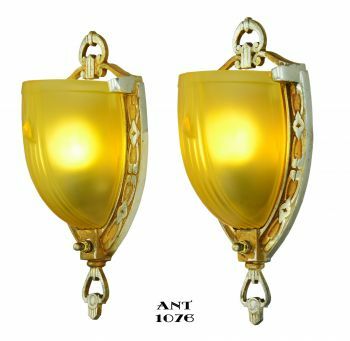 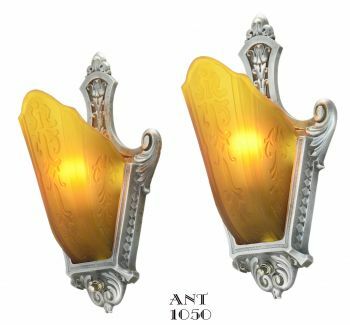 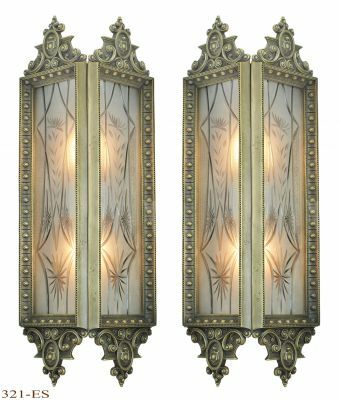 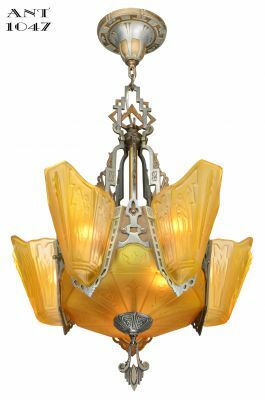 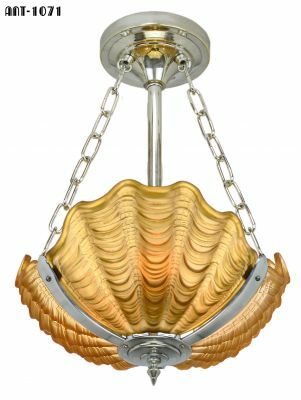 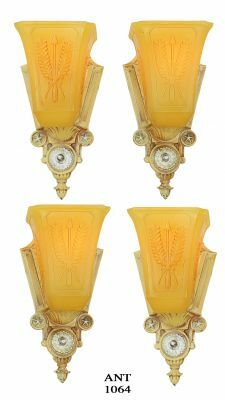 Modern or Art Deco design, great for more contemporary chandeliers or Streamline styles. 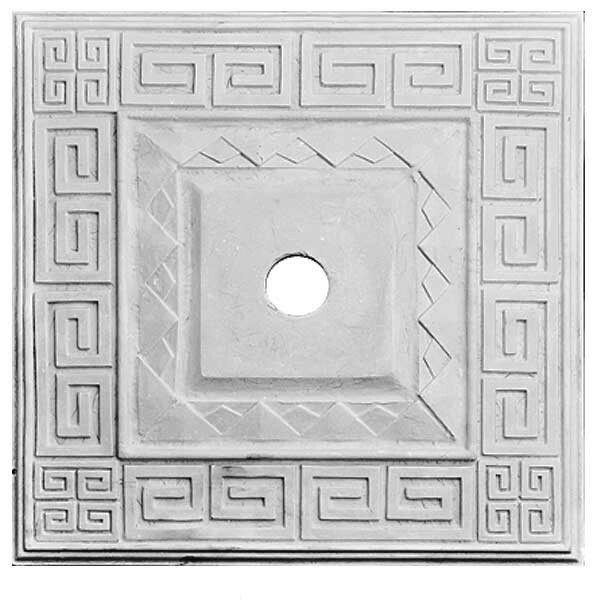 Outer Dimensions: 18" x 18"
Flat Center Area: 6" square.